Paul Movahedi, known to most as The Clonious, created what was arguably the best electronic album of 2009. Emphasis on "album". His debut LP, Between The Dots released on Ubiquity Records late last year displayed the lost art of creating a cohesive piece. Twisting contemporary electronics and classic jazz, "Between The Dots" weaves through movements that carry you to the finish. 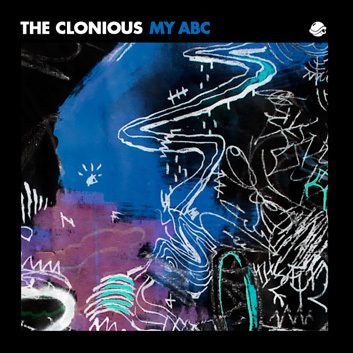 Point blank, The Clonious is a force to reckoned with. After hearing tracks like "One At A Time" featuring Muhsinah from his Adroit Adventures EP, or his "Touch It" Remix (check Andrew Meza's Black Athena Mix), you know this is serious business. We're proud to present this guest mix created exclusivley for BTS Radio. Includes loads of exclusives from his Austrian bredren plus vintage and contemporary influences.